When experiencing low back pain, the natural response may be to take it easy and sit on the couch. 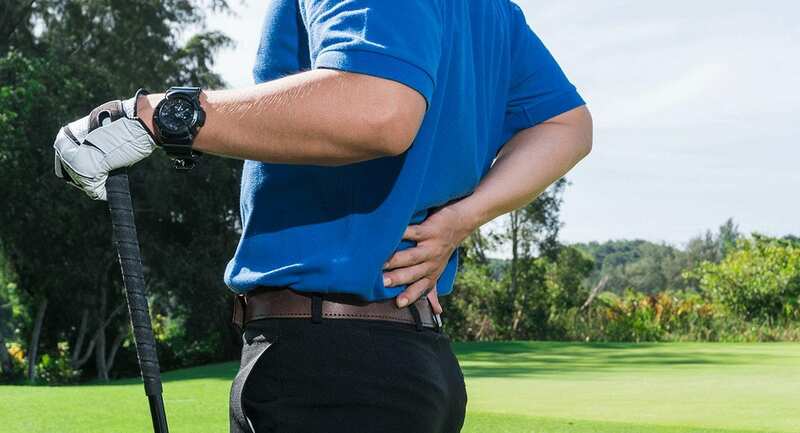 This could possibly be the worst thing you can do to help relieve back pain. A regular routine of lower back exercises may help patients avoid stiffness and weakness, minimize the recurrence of lower back pain, and lessen the severity and extent of possible future episodes of low back pain.Various exercises can be used to retrain the abdominal muscles in the management of low back pain and other spinal disorders. In this article we outline simple, no equipment exercises to strengthen the muscles that support the spine. Practice this exercise a few times a week to build lower back strength, prevent back pain and improve your posture. The pelvic tilt exercise helps the individual find and maintain their "neutral spine" - a position in which the back is stabilized and less prone to injury. The bird dog will strengthen your back, glutes, and shoulders this movement is a great way to improve your posture. These videos are general guidelines. Always ask your spine care physician before doing any exercise for back pain. Depending on the cause and intensity of your pain, some exercises may not be recommended and can be harmful.